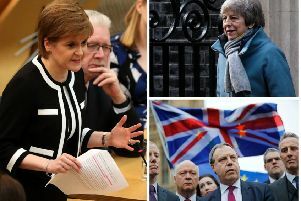 Labour would secure more votes but win fewer seats than the Conservatives in Scotland if a general election was held today, polling analysis has found. Projections based on a recent IPSOS Mori survey found Labour would secure 27 per cent of the vote but claim just four seats north of the Border - while the Tories would win 24 per cent of the vote but take 11 seats. Electoral reform campaigners said it was further proof the First Past the Post system used in Westminster elections was unfair. Both Holyrood and Scottish local authority elections use a form of proportional representation. The same IPSOS Mori survey found the SNP 13 points ahead of its rivals in Westminster voting intentions. Up to 1.8 million Scottish votes were “wasted” in the 2017 General Election because they had no impact on the result, the Electoral Reform Society (ERS) said. If another election was called today, the society, using Electoral Calculus projections, predicted the Conservatives would win 40.5 per cent of the vote across the UK and 297 seats. Labour would win just 279 seats on 40.7 per cent of the vote – resulting in a situation where one party wins the most votes yet the other party wins the most seats. It would not be the first time a party has claimed the most seats despite not winning the most votes. The Tories won a majority in 1951 despite polling fewer votes than Labour, while the Tories lost out in the February 1974 election despite winning the popular vote. 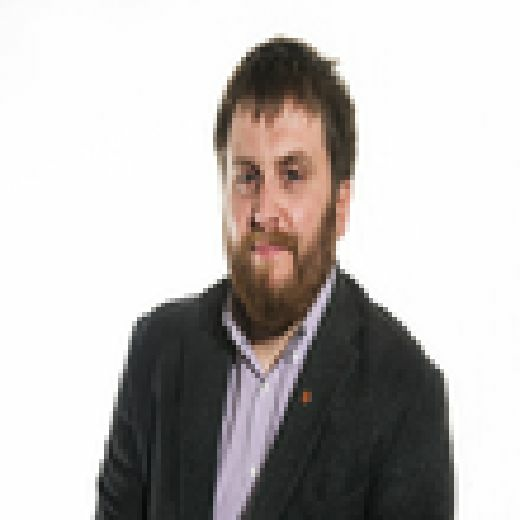 “While elections for Holyrood and local councils ensure seats match how people vote, Westminster’s voting system continues to short-change Scottish voters,” said Willie Sullivan, director of ERS Scotland. “This analysis shows that Westminster’s democratic deficit continues to get worse. “This situation would be absurd – but not unprecedented. Two elections in the second half of the last century produced ‘wrong winner’ results. Now it looks like it could happen in Scotland – in this case with Labour securing more votes but fewer seats than the Conservatives. That’s not democracy, and does all of Scotland a disservice. London’s broken electoral system is holding back the will of voters. “These figures show just how broken Westminster’s voting system is. Whichever side it affects, a ‘wrong winner’ scenario would be an absolute scandal for our democracy, and the fact it is even on the cards is an absolute indictment of the Commons’ current set up. It’s a stark contrast to the proportional Holyrood and local council systems.